Still holding out for a bargain on an unlocked Galaxy Nexus? Thanks to Mobile Daily Steals, you may be one step closer to getting your hands on one of 2011's most hotly anticipated devices (not to mention Ice Cream Sandwich). MDS is offering the 16GB Galaxy Nexus (unlocked) for a (relatively) paltry $559.99 - a huge discount compared to other prices we've seen. 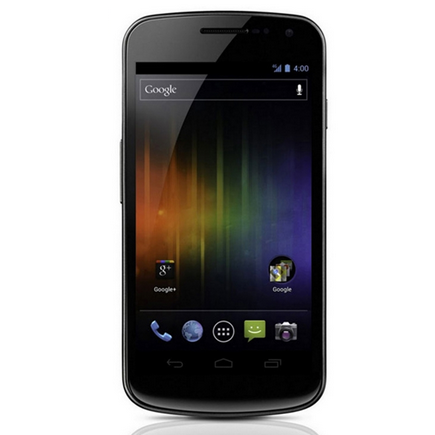 The GSM unlocked variant of the Galaxy Nexus will work with a wide variety of GSM frequencies, including AT&T and T-Mobile.